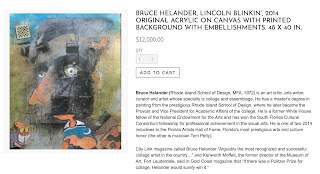 BRUCE HELANDER, LINCOLN BLINKIN’, 2014 ORIGINAL ACRYLIC ON CANVAS WITH PRINTED BACKGROUND WITH EMBELLISHMENTS. 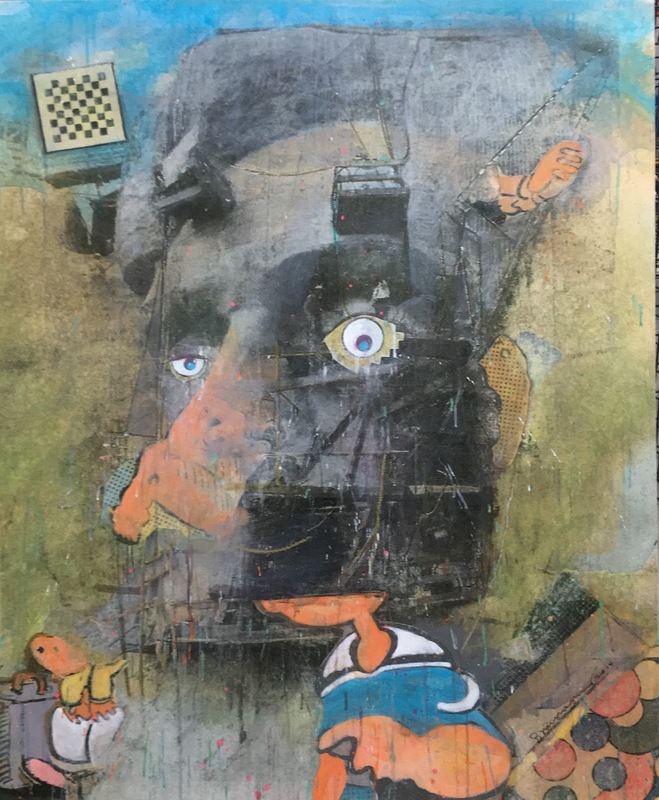 48 X 40 IN. 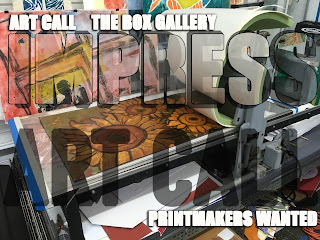 Art Call for IMPRESS: An exhibition of works by professional printmakers. 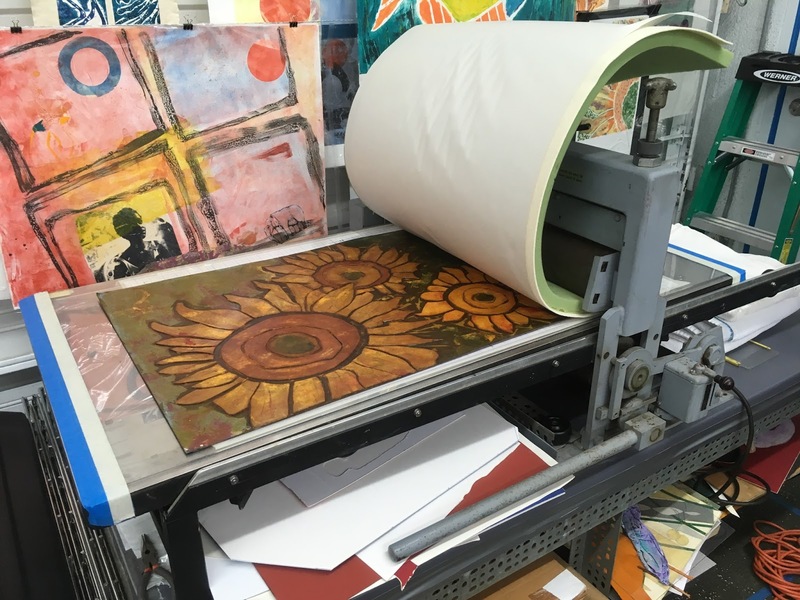 An exhibition of works by professional printmakers. 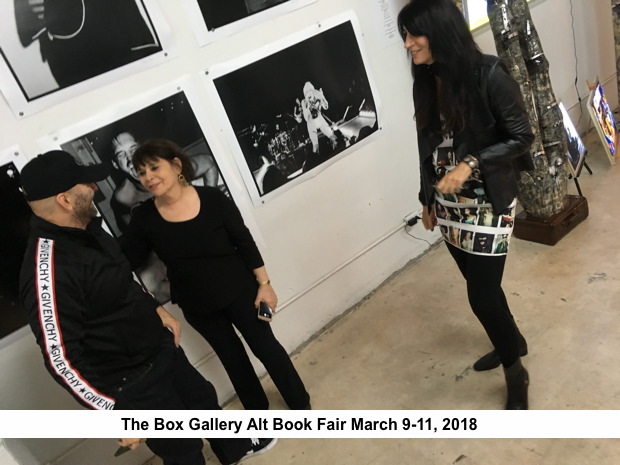 The exhibition is open to all professional artists. 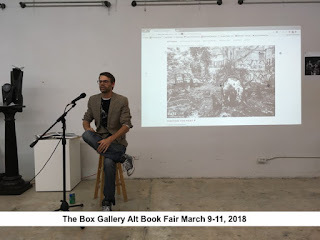 The images submitted must fully reflect the work to be exhibited. Include: Images, description of process, size of work, artist statement, and artist curriculum. 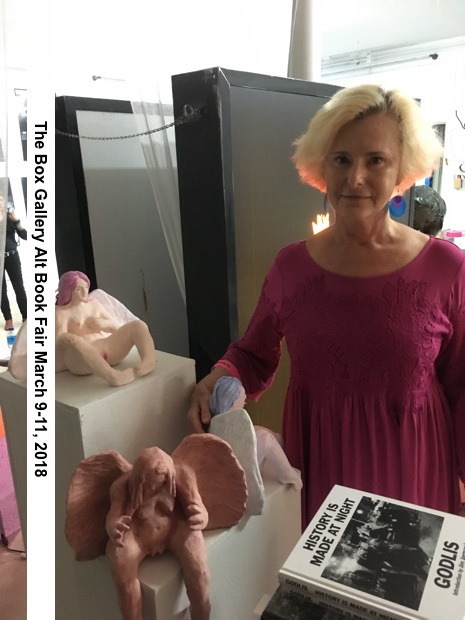 Applicant may submit (1) one image of each work to be shown for consideration. 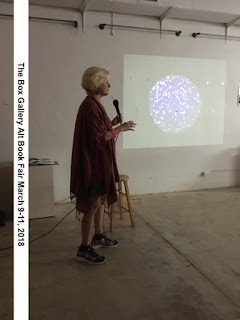 A minimum of two (2) works and a maximum of three (3). 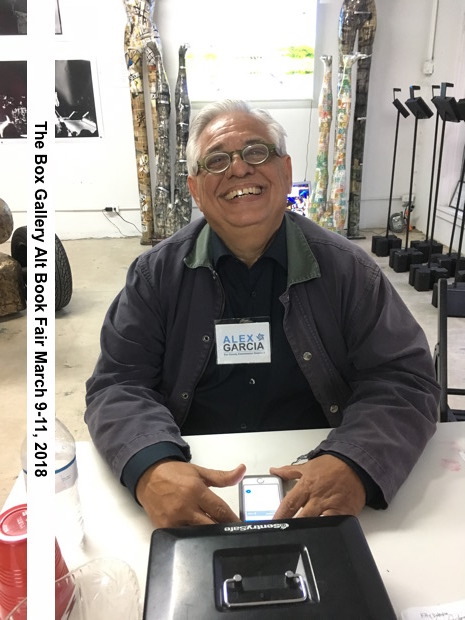 The late application deadline is April 30, 2018. 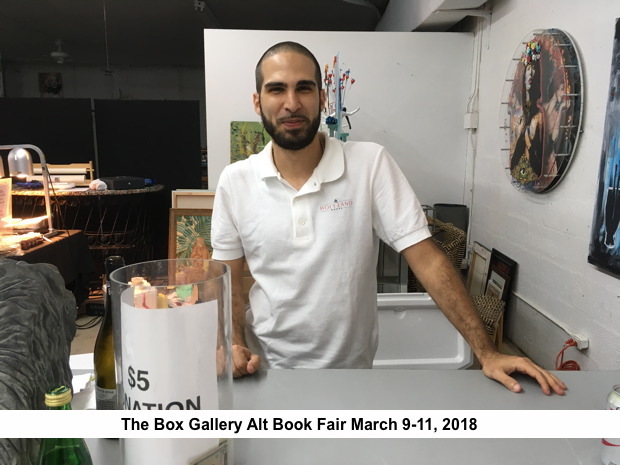 A non-refundable $20 late fee in addition to the regular application fee (total $60) will apply. FOLDER MUST BE LABLED "IMPRESS2018/YourName"
Notification of accepted works on May 1, 2018. 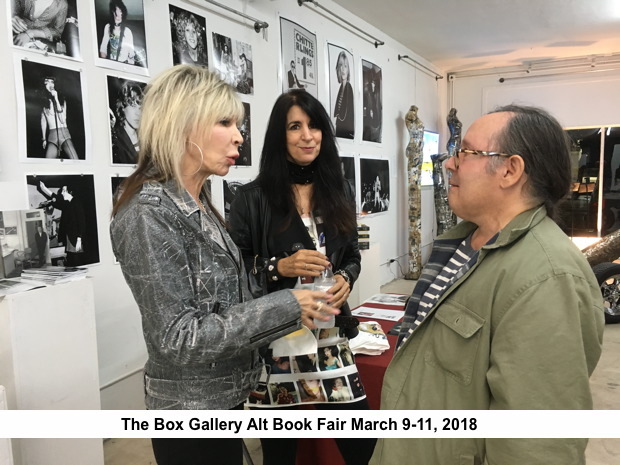 A contract and other forms will be sent to those accepted into the May 2018 exhibition which opens on May 12, 2018 and continues through June 1, 2018. 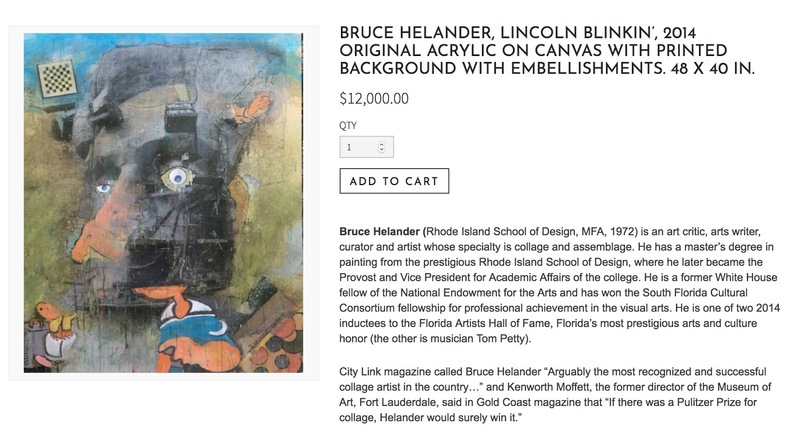 You must provide a Certified Certificate of Authenticity for each work accepted. Please double check to make sure you have entered an up-to-date email address included with your submission. 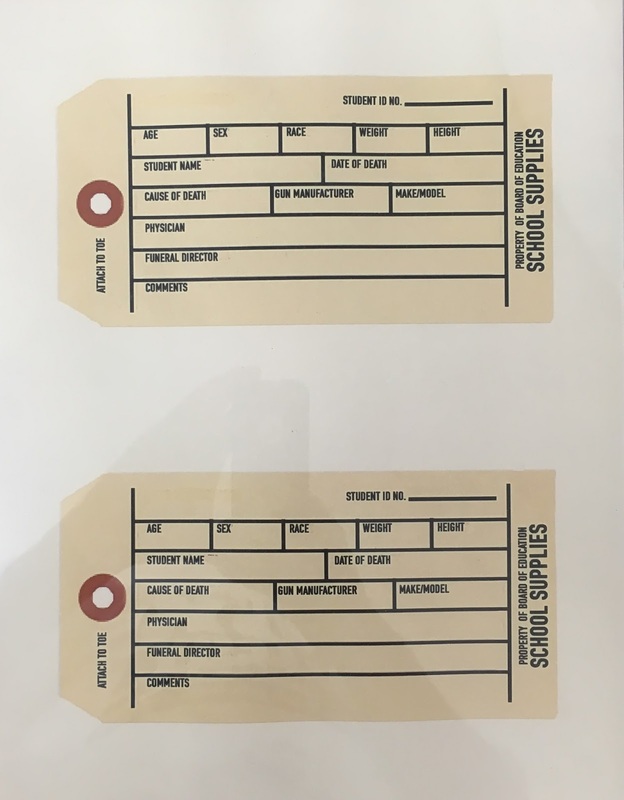 Original Numbered and Signed Prints of "School Supplies: Toe Tags" by Rolando Chang Barrero. Created to raise awareness of gun violence in American Schools. 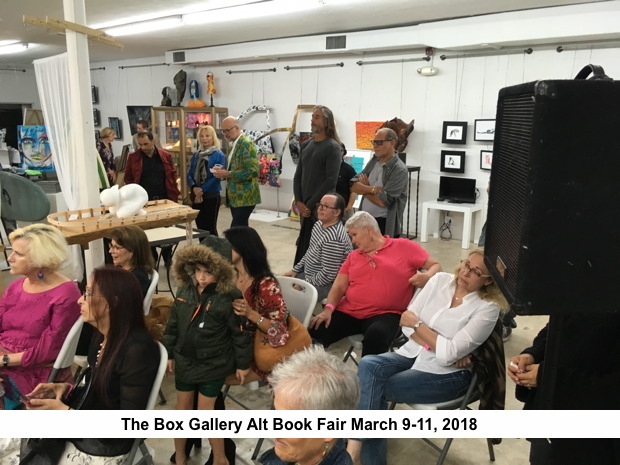 Artist presentations (including mine ) on Sunday at Art Boca Raton have been canceled. 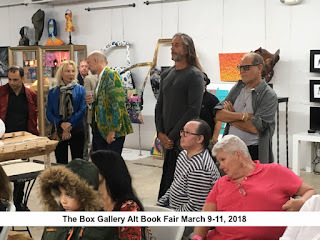 My presentation will now take place 2018 Palm Beach Pride in Lake Work on March 24 in Brant Park in support of "March For Our Lives,"
Rolando is known for his “pajaros” that are seen throughout South Florida and beyond. He will share his process and have you participate in creating them. My presentation will now take place 2018 Palm Beach Pride in Lake Work on March 24 in Brant Park in support of "March For Our Lives" since I can't be a Dreher Park. 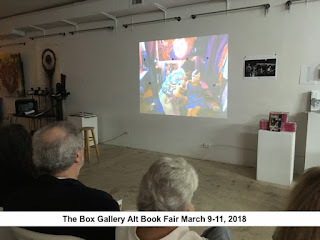 A long standing project that began in 1998, the "Pajaros" served as memorials (epitaphs) to lives lost due to the AIDS pandemic. In 2011 Rolando Chang Barrero returned to painting with a series of Pajaros, sans the trademark red tear on the eyes of his "Pajaros." 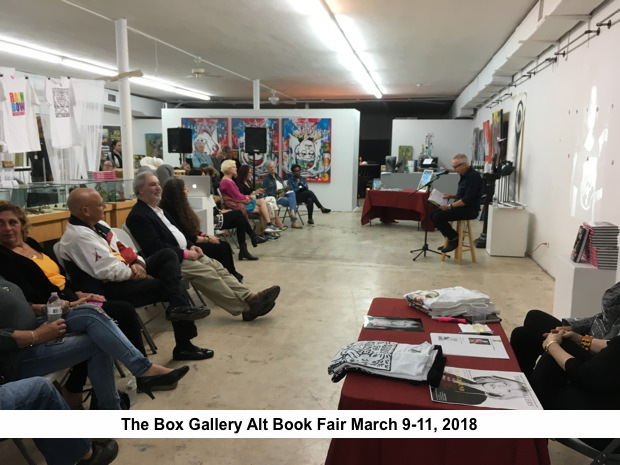 On Sunday, March 18, 2018 at the Art Boca Raton fair Rolando Chang Barrero will present a participatory work to pay homage to the victims of the Marjory Stoneman Douglas massacre. This effort is to raise awareness and support the students that have organized the March For Our Lives scheduled to take place on March 24, 2018. 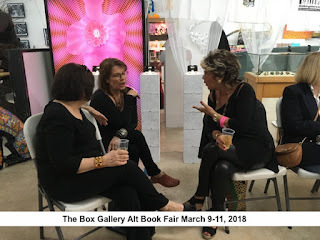 1:00 – 1:30 Marusca Gatto See how Marusca creates her beautiful fused glass pieces. 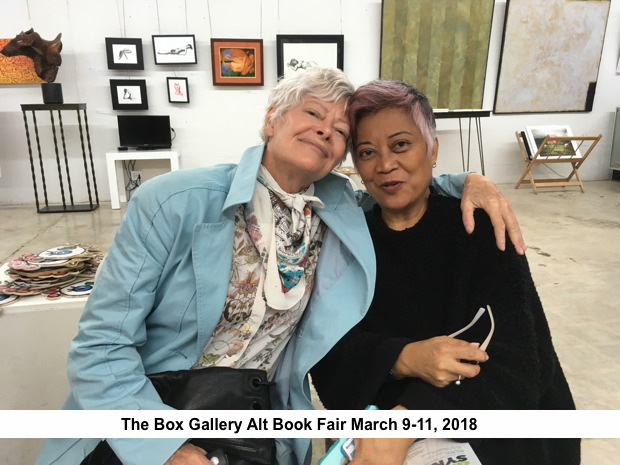 3:00 – 3:30 Deb LaFogg The pastel experience Color and light over an underpainting of Vodka and pastel. 11:45-12:15 Sharon Pollack “Sharon uses bold colors that leap out from the canvas using palette knives, cloths to layer and texture adding depth and emotional interest prefer. 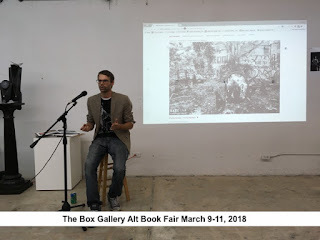 1:00 – 1:30 Reese Hendrik Blanke Time Lapse Photography Take a look into the world of time-lapse photography with this crash course! 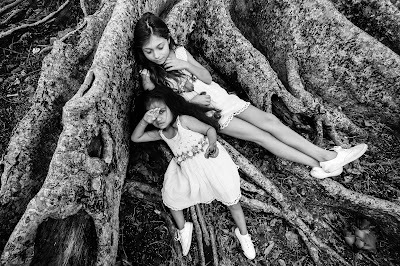 During this session, participants will observe how to capture and edit a time-lapse sequence. 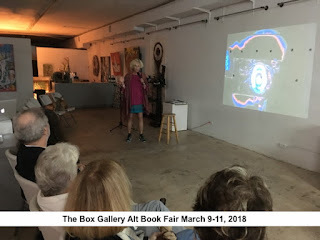 gestural form. The form’s meaning provides a narrative abstraction on the canvas. 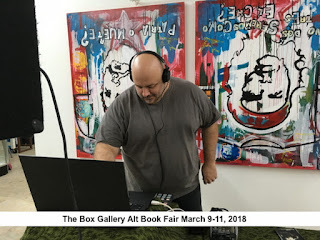 11:45-12:15 Laurence Gartel GARTEL DIGITAL ABSTRACTION “In this demonstration will talk about the manipulation of images, the printing out an application of such materials. 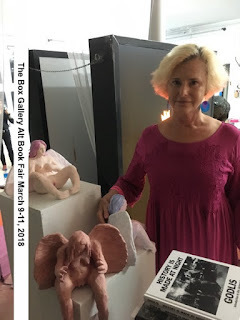 3:00 – 3:30 Ilene Gruber Adams As a mixed media artist and photographer, Ilene uses all type of mediums to create her work. She will demo how she uses photo transfer to create her canvases and installations. 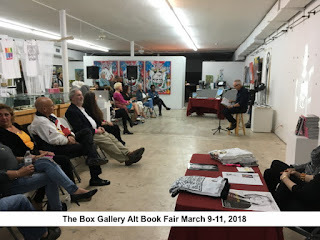 1:00 – 1:30 Rolando Chang Berrero Rolando is known for his “pajaros” that are seen throughout South Florida and beyond. He will share his process and have you participate in creating them. 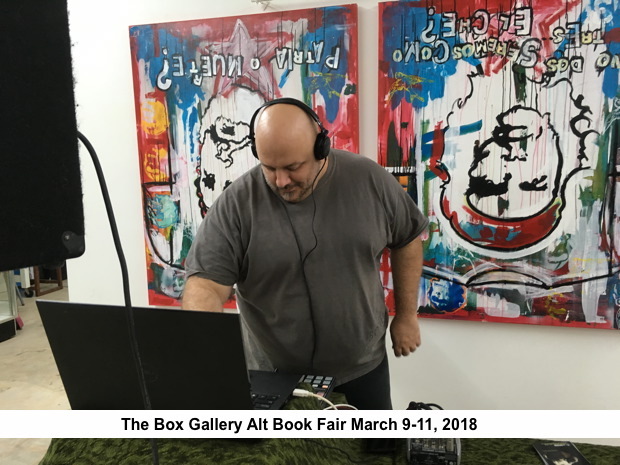 3:00 – 3:30 Mark Allen Mark will demo how he creates his colorful paintings and the story behind them. In today's Palm Beach Post. 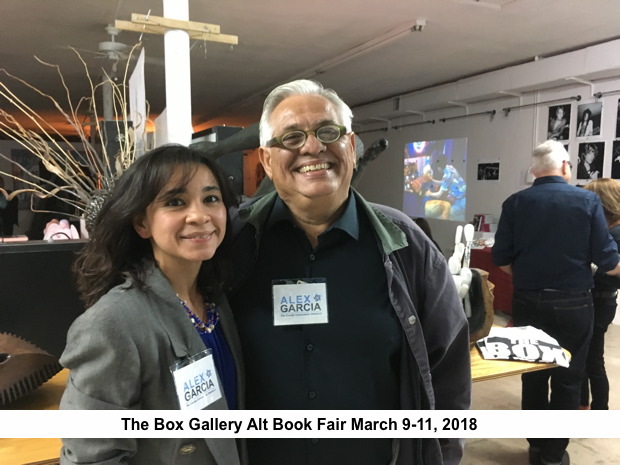 "The Facebook comments from my community shocked and enraged me. 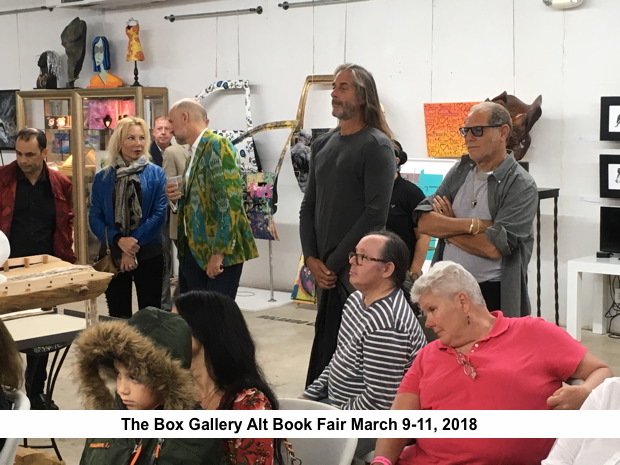 featuring the work of ten Palm Beach Country artists who share their art and love for The City of West Palm Beach. Katerina Wagner, and Rolando Chang Barrero. 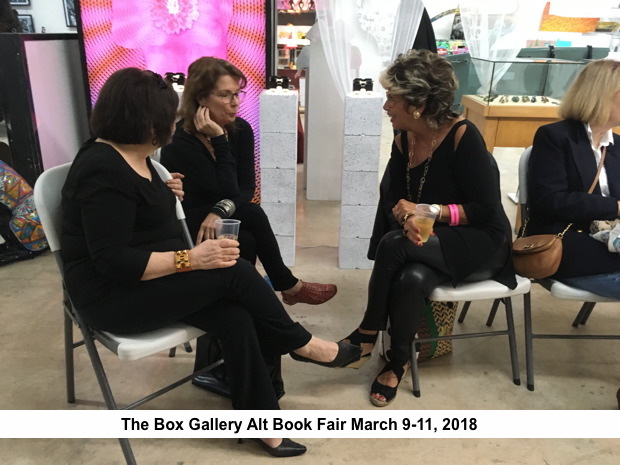 This showcase has brought together three high profile art and culture advocates to assist in choosing the work for the first I Love West Palm Beach Exhibition. When Rolando Chang Barrero shared the idea for the exhibition with Aaron Wormus, the one-man founder, content creator and marketing savant behind #aGuyonClematis, the most popular West Palm Beach-based Twitter and blog, they both knew they were on to something exciting. 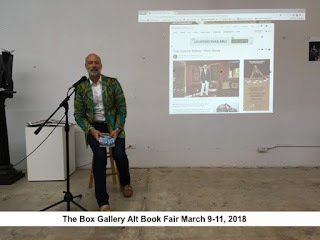 Soon Raphael Clemente, Executive Director of the West Palm Beach Downtown Development Authority was contacted. 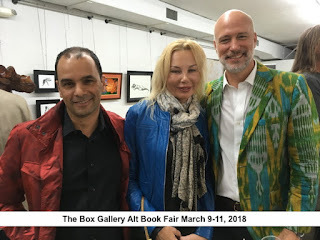 Raphael was thrilled to be a part of the project and served as the juror. Katerina Wagner, the publisher of Miami Art Scene and full-time arts promoter, took wind of the project and enthusiastically joined the trio making it a well-rounded powerhouse project to promote the love of The City of West Palm Beach. Featuring the work of ten Palm Beach Country artists: Andrew Hollimon, Caitlin Brown, Carla Trivino, Deborah Neuhaus, Jeffrey Wiener, Jessica Alvarez, Juan Carlos Badia Cabero, Kathleen R. O’Neill Schuler, Manon Sander, Jessica Cummings, and Petrina Easton. 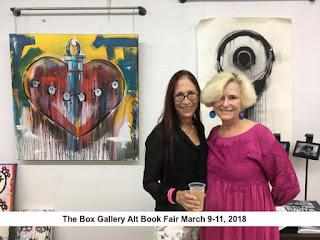 Carla Trivino seeks compassion and deeper meaning of love...in work for the #ILOVEWPB. 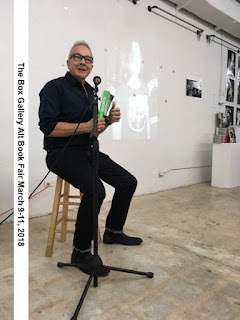 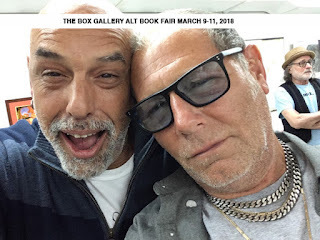 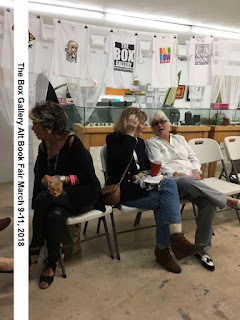 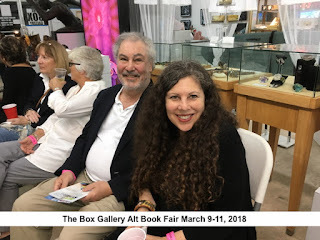 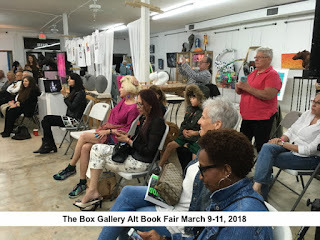 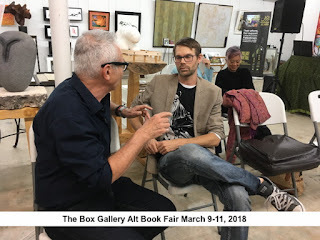 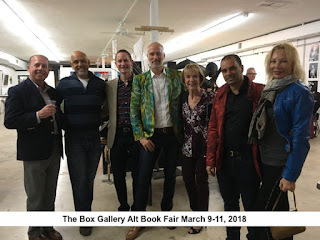 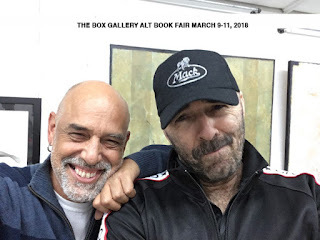 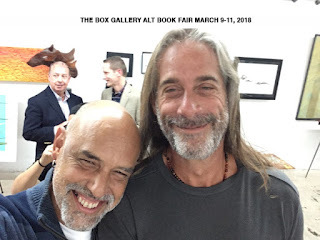 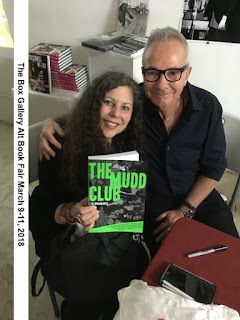 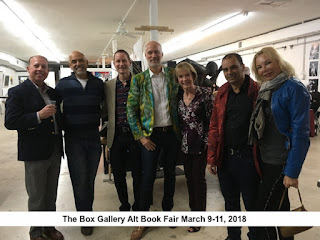 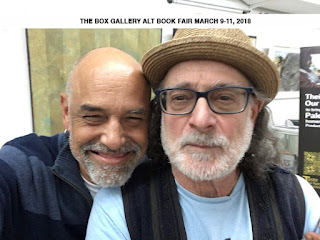 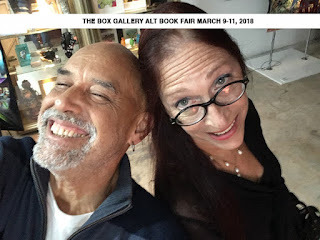 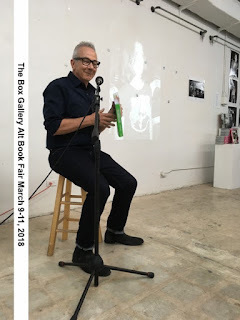 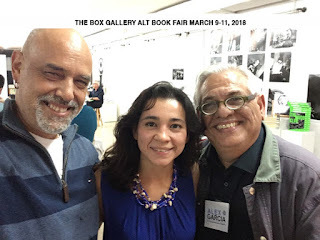 The Box Gallery 1st National WPB Alt Book Fair Concludes Today ....See Day 1 and Day 2 Photos! 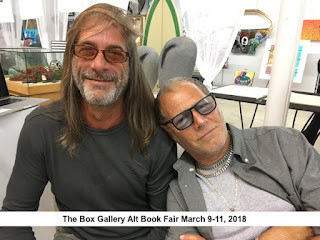 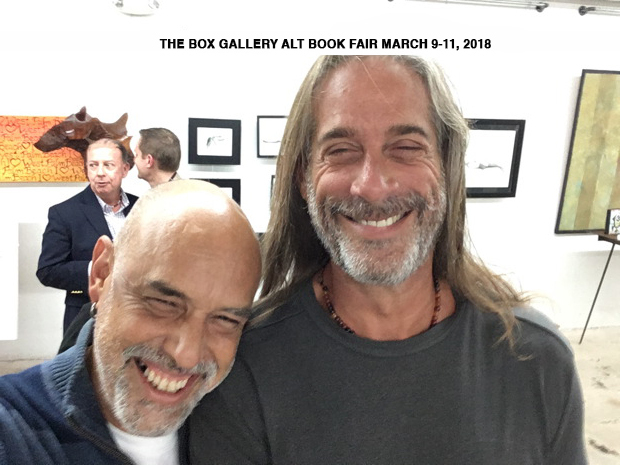 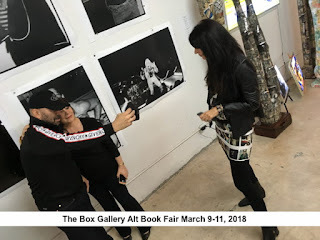 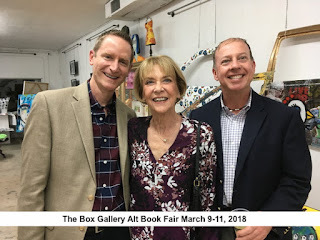 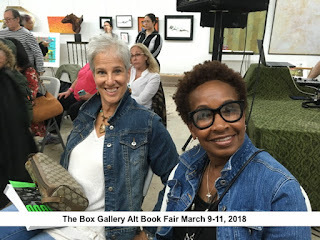 The Box Gallery National WPB Alt Book Fair Continues today! 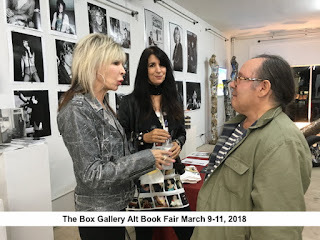 ....Enjoy some of the photos from Friday night! See photos from day 1 Great pics!